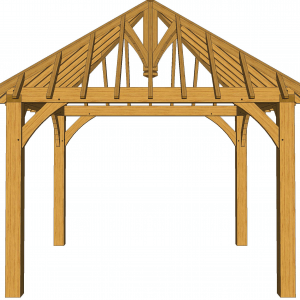 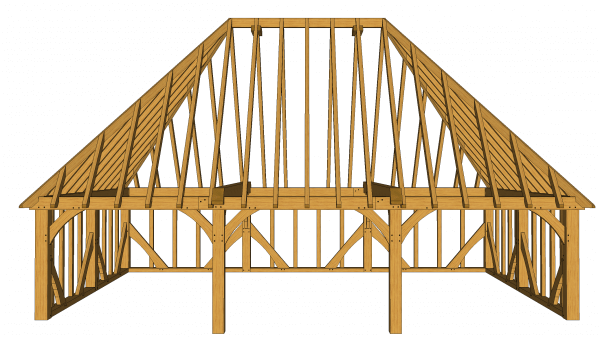 Whitmore’s recommend these structures are assembled and finished by professional timber framers or qualified carpenters who know and understand draw-pegged mortise and tenon construction. 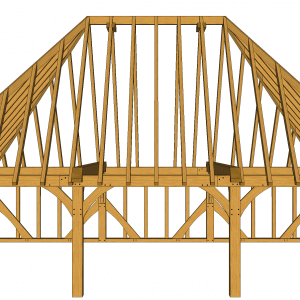 Oak is a natural product and as such will move and dry out and adjustments may be required to fit the joints. 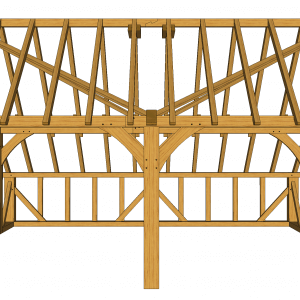 It is also recommended that the oak frame is assembled within five days of delivery.